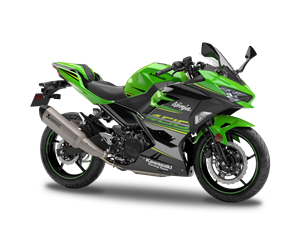 "The new 2018 ZX-10RR is an amazing bike. Kawasaki have done a great job building a production bike that has so much in common with my race bike. 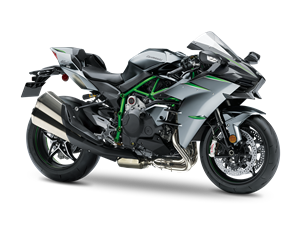 It's a really good all-round package." 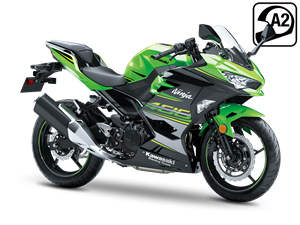 Road confidence, race winning performance. Ninja has it all. 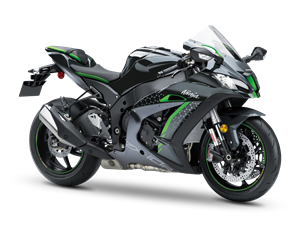 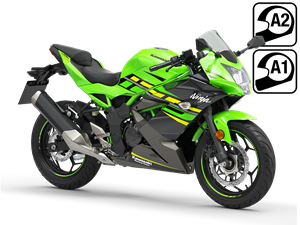 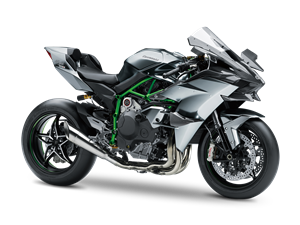 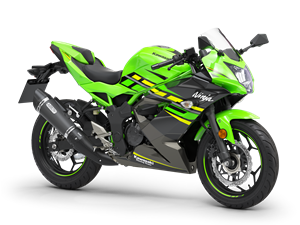 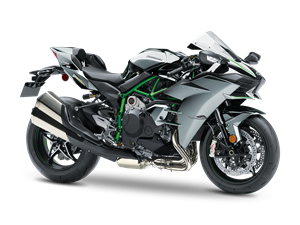 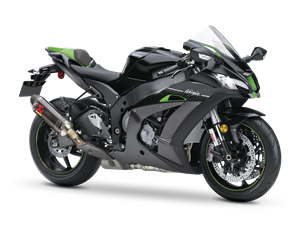 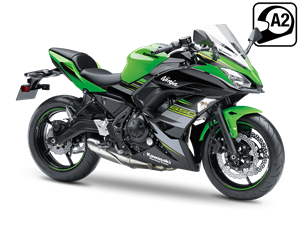 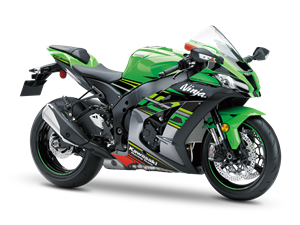 Cascading technology to the whole Ninja road bike family, the Kawasaki Racing Team philosophy is to innovate, try, test and then apply, ensuring the continuing track and street supremacy of the Ninja line. 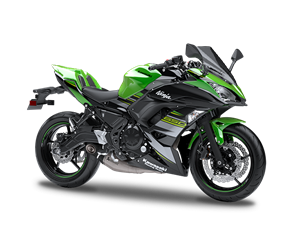 Set your emotions to maximum. 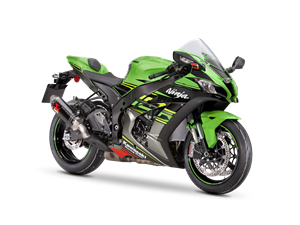 The Ninja range delivers thrills and confidence in equal measure. 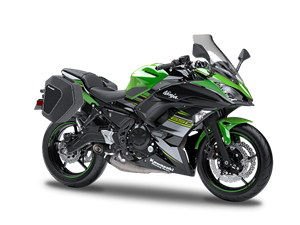 Each carefully crafted component and every mechanical or electronic rider aid having just one aim: to enhance your riding experience. 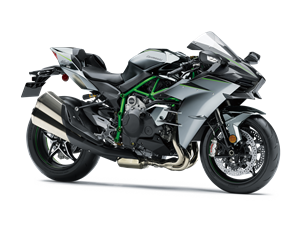 Tom Sykes and his fellow Kawasaki Racing Team rider Jonathan Rea secured second and third place finishes in race one at Jerez today. 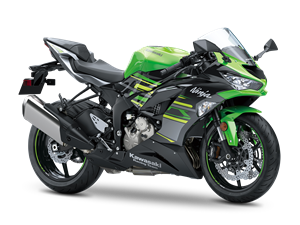 As a result Kawasaki won the Manufacturers’ Award for the 2016 FIM Superbike World Championship season - for the second year in succession.